Annapurna Mead takes the best of nature, the transformative workings of millions of bees to create refreshing, sparkling meads that are served on tap next to your favorite craft beers and ciders. 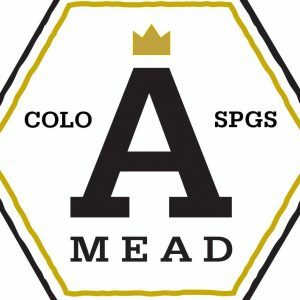 Mead is naturally Gluten Free and is perfect for those looking for alternatives to over-the-top craft beers and apple-centric ciders. This list includes beers brewed currently, previously, or seasonally by Annapurna Mead. Contact the brewery for current beer availability.